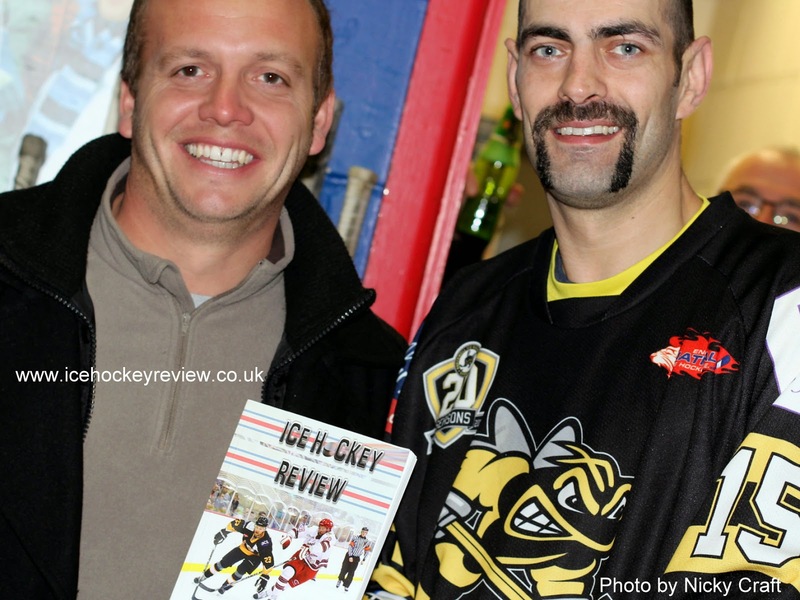 Ice Hockey Review: The Ideal Christmas Present For Every NIHL Player and Fan! The Ideal Christmas Present For Every NIHL Player and Fan! You can also get copies via mail order by following the links below. Singles copies cost £7.50 inc free UK P&P or why not put a group order together and make £££s for your club...?!?! You can also buy it on Amazon HERE but, due to their postage pricing structure, it cost a bit more.